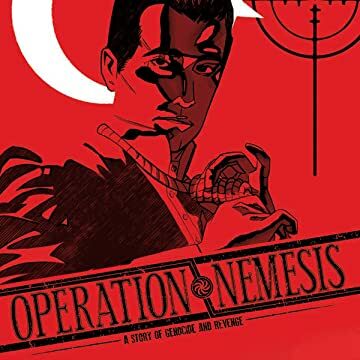 OPERATION NEMESIS: A Story of Genocide & Revenge is a graphic novel (Devil's Due Entertainment, April 2015) honoring the 100th anniversary of the Armenian Genocide. 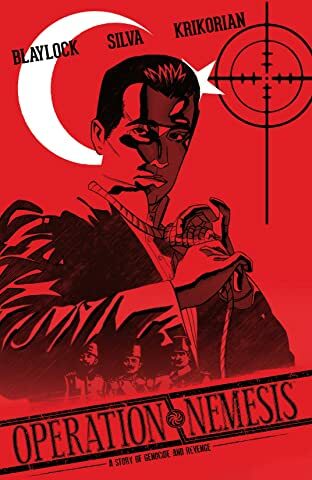 Before Adolf Hitler, there was Talaat Pasha, leader of the Turkish Ottomon Empire. In 1915 Pasha ordered the mass execution of every Armenian within his nation’s borders, resulting in the death of over 1,500,000 victims. This is the story of Soghomon Tehlirian, the Armenian survivor who killed Pasha on the streets of Berlin… and walked away from court a free man.